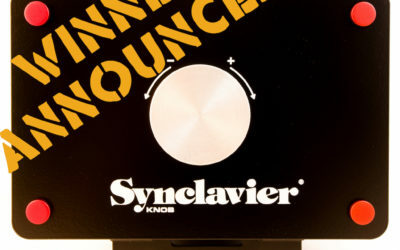 The winner of the Synclavier Knob was Matt Hall. 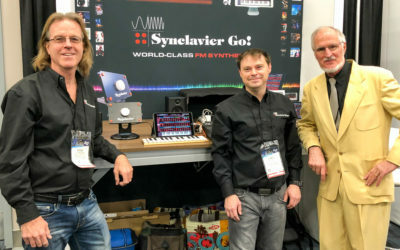 Great first day at NAMM. So good to meet lots of enthusiastic people. 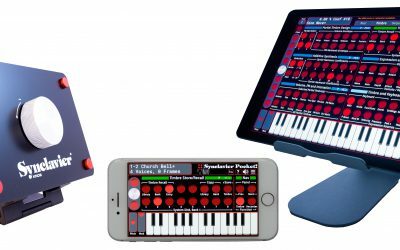 Synclavier Digital is excited to announce the release of a new wave of products. 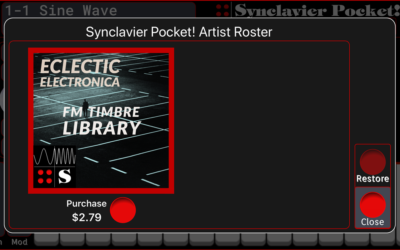 The Synclavier Digital Timbre Artist Program is an invitation to create your own Timbre Libraries and share them with the world! 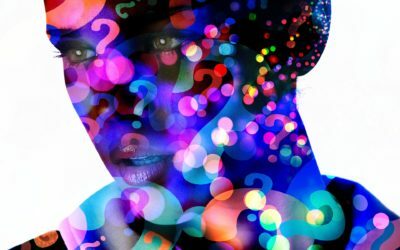 A fun intro to the different methods of sound synthesis used by synthesizers.